Fermented foods have been around for thousands of years. The process of fermentation was used in ancient times for preserving foods, since refrigeration was not an option. The added benefits of fermentation, however, also provided a rich source of nutrients and probiotics. Fermented foods in some cases enhance the nutritional value of certain foods! 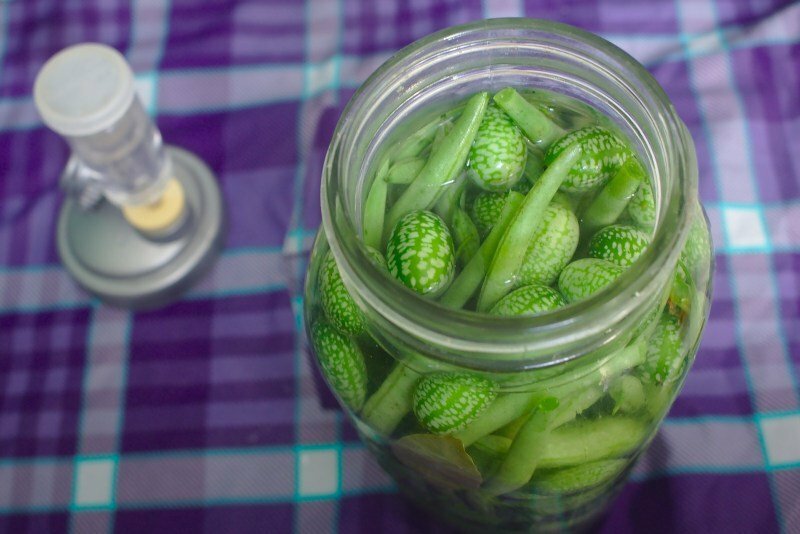 Making your own fermented foods is easy, will save you money and benefit your health! When talking about fermented foods, people usually think about vegetables. Milk Kefir and kombucha are also examples of fermentation that produces healthy probiotics. The process of making fermented foods will be the subject of a later post. Today we are discussing why you should include fermented foods in your daily diet! Fermented and cultured foods are loaded with probiotics. You need these probiotics (good bacteria) in your gut to promote good overall general health. The health community estimates 80 percent of your immune system is determined by the health of your gut! Probiotics help to produce antibodies to fight infections. They also help your gut break down the food you eat to get the maximum nutritional value from your meal. This boost to your immune system helps you maintain optimum health and fight off disease. The beneficial bacterial in fermented foods are extremely efficient detoxifiers! They are capable of removing heavy metals and many other toxins from your system. Probiotic supplements only contain a handful of lab produced gut bacteria. Fermented foods however, contain many thousands of varieties. Fermented and cultured food products also provide nutrients for the probiotics to ensure they can remain healthy and active in your gut. Many probiotic supplements can’t survive the harsh stomach acidic environment in order to get to your intestines. Fermented and cultured foods are rich in enzymes that assist with food digestion. Fermented foods contain enzymes that break down foods to make them easier to digest. In some cases, such as dairy products, the fermented versions can help improve your lactose intolerance, by increasing the lactase enzyme in your system. Everybody loves to save a buck, and fermenting your excess can help you do just that! How often do we throw the excess away because we were unable to use it all before it went off? Learn how to ferment foods at home! When you have excess fruits or vegetables and you know you won’t be able to use them all, ferment some of them. Turning your excess into fermented foods stops wastage, saves you money and benefits your health!